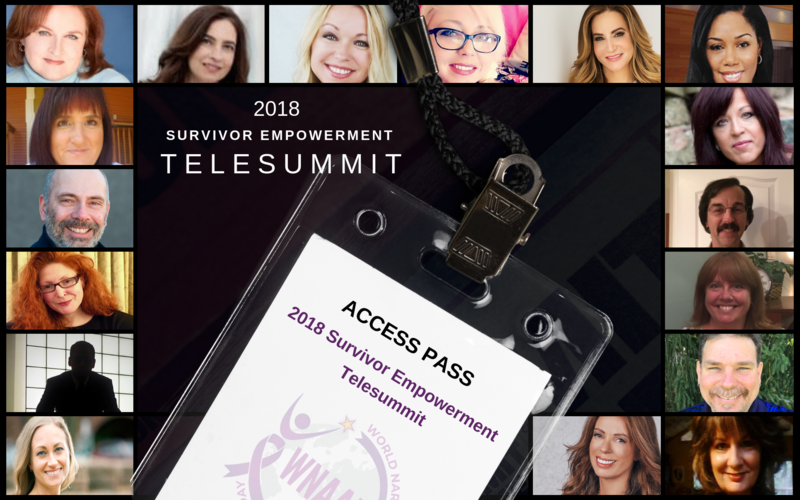 These life-changing, audio interviews will provide you with hours of insight, recovery advice and actionable tools you can start using now, no matter what stage of narcissistic abuse recovery you're in. As you absorb the valuable information, you will feel validated and empowered by these in-depth discussions with the world's leading experts. 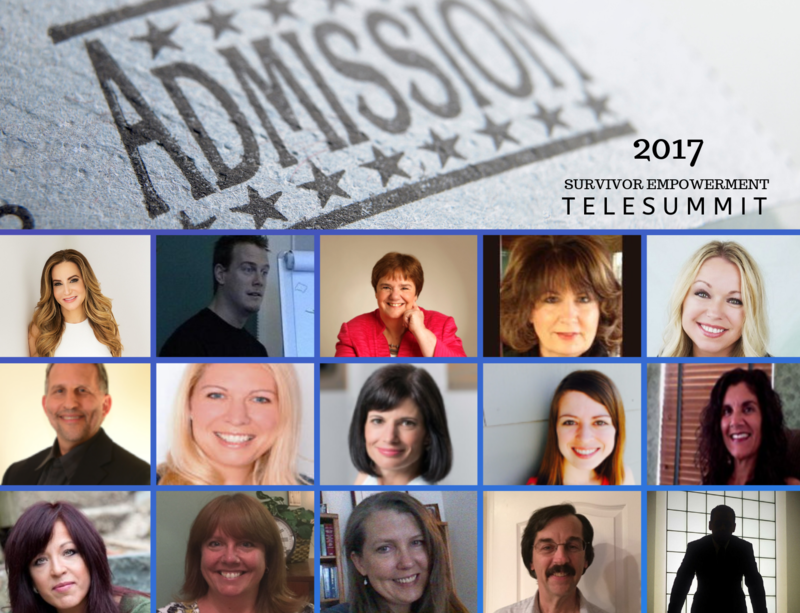 I just wanted to say that I really enjoyed the telesummit interviews. I learned a lot, and I found the information to cover a broader range of topics and go more in depth than what I can usually find online relating to narcissistic abuse. Keep up the great work and I hope we can bring more and more awareness, I feel it is badly needed. Thank-you again keep up the great work. I cannot thank you enough for this wonderful summit. Such amazing participants. Sharing their own experiences gave so much impact on the advice and wisdom they imparted. If only I had this knowledge when going through my divorce four years ago - how different things could have been. As you absorb the valuable information, you will feel validated and inspired by these in-depth discussions with the world's leading experts. No, once your membership is activated, we can't provide a refund. Your membership will last 30 days(Extended Pass) or 365 days (Premier All Access Pass) from date of your purchase. Your membership will be activated instantly after your payment has been processed by PayPal. You will receive an email from WordPress with your username/ password and an email from wnaad.summit@gmail with your Bonus Gifts. What Bonus Gifts are included? You will receive an email within the next 24 hours with ALL your Bonus Gifts. How do I download the transcripts? You will be able to download the transcripts from the same page you will be accessing the interviews.